In today’s world, navigating the media, and more specifically the news, can be a great challenge. 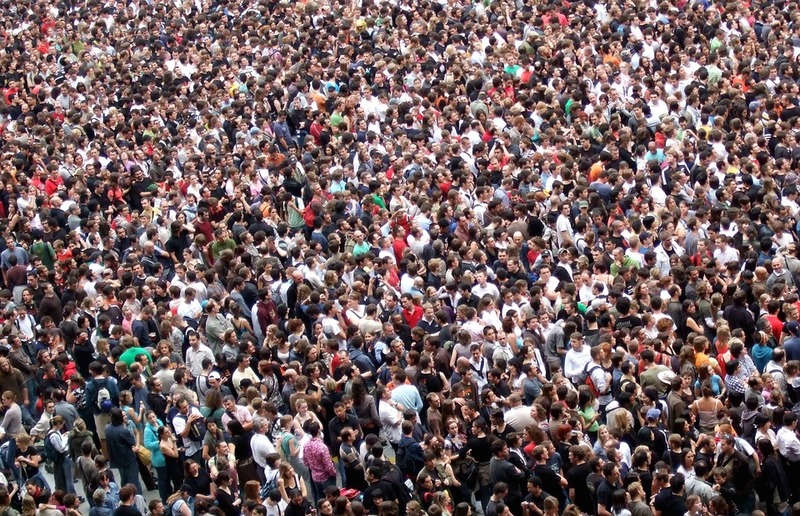 Many news sources have biased or inaccurate content which can confuse and mislead many people. Fortunately, Vanessa Otero has provided a solution for all of us with the creation of her media bias chart. Get the Flu Before the Flu Gets You! According to Princeton University health services, colds and influenza are the most common illnesses among college students. So how can you protect yourself from catching the flu this year? The answer is easy, vaccination. Is this town big enough for the both of us? Denver was one of the fastest growing cities in the United States between 2014 and 2015, and even though the city’s growth rate slightly dipped last year; Denver’s total population is quickly approaching 700,000. 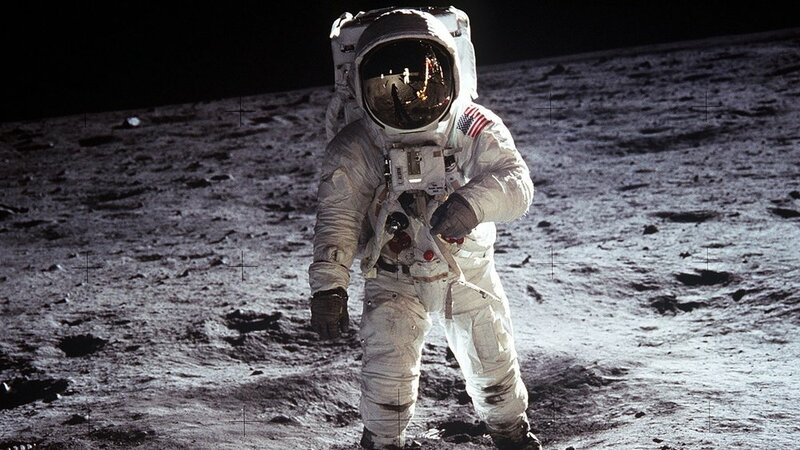 The medical issues facing mankind in space are fascinating, particularly since in science fiction, any and all medicine tends to be handwaved by crazy-advanced technology or magic cures rather than explored and addressed. An investigation spearheaded by the New York Times revealed three decades of undisclosed sexual harassment allegations against the producer - and he has reached settlements with eight different women. Just how much do our devices hear? Virtual assistants are extremely popular right now but just how much are they hearing and what happens to the audio files they gather? As the only country with a ban on women driving, Saudi Arabia has announced that in June of 2018 women will be allowed to drive cars. The week in review of September 11-15, 2017. San Juan, Puerto Rico is in shambles after being hit by Hurricane Maria. The aftermath of the disaster includes power outages, undrinkable water, and debris in the roads. 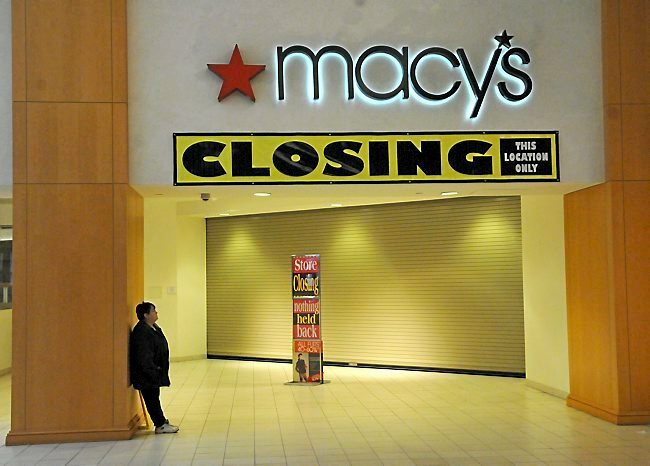 Is the retail apocalypse really near? While online shopping has certainly flipped retail on its head it will not be its cause of death. North Korea wasn't the only country that President Trump had a bone to pick with. Today President Trump, in a rousing speech to the United Nations, has threatened to “destroy” North Korea if it continues with its nuclear weapons program. Learn what happened on this day in history. 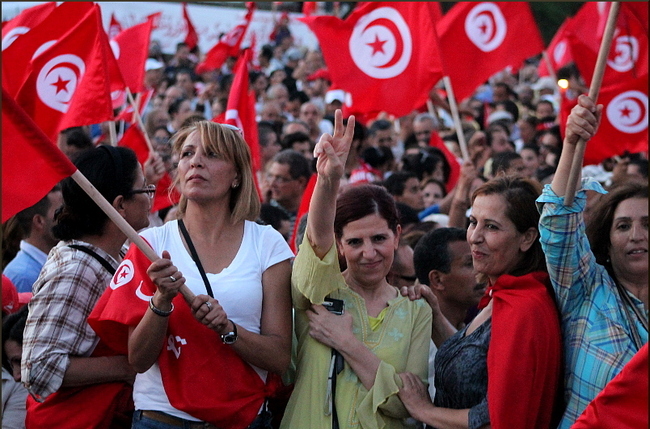 A 44-year ban has been lifted in Tunisia, now allowing Muslim women to marry non-Muslims. For the second time in three weeks, North Korea has fired a ballistic missile over Japan and into the sea off Hokkaido. 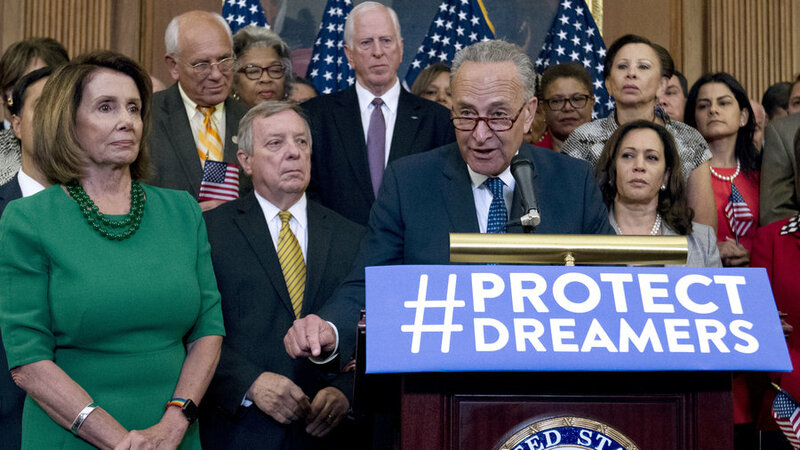 On Wednesday night, Democratic leaders claimed that they have reached an agreement with President Trump to extend protections for undocumented immigrants who were once protected under DACA. 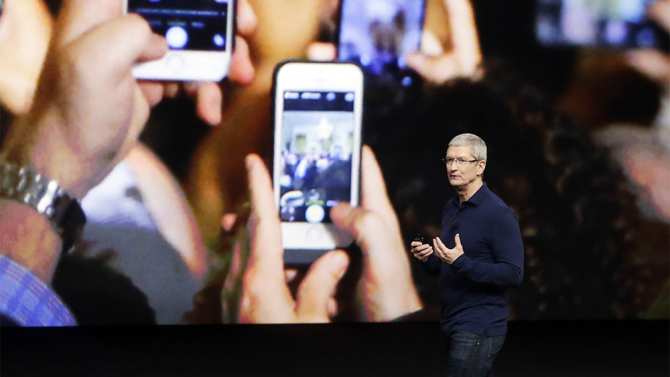 A quick rundown of the announcements made at the 2017 Apple Press Event. 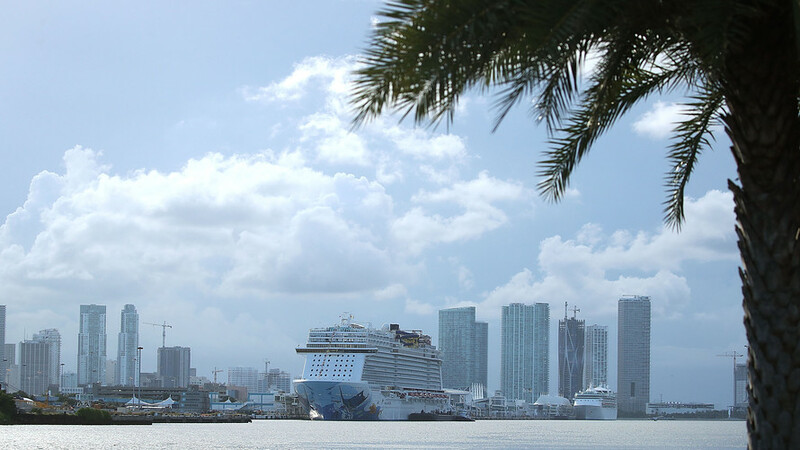 While countless Floridians have been affected by Hurricane Irma, Norwegian Cruise Line ships, the Norwegian Sky and The Escape, were able to help over 4,000 passengers avoid the devastation of the storm. A forbidden love story - the citizens of China and the social media monster may still have a chance to be together despite the government’s decade-long ban on the website.